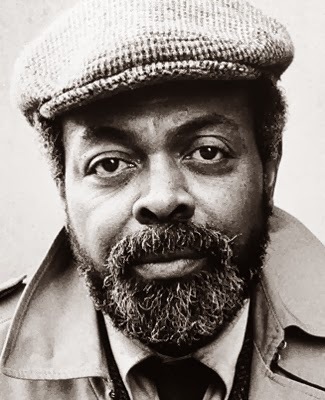 (FinalCall.com) - Amiri Baraka, 79, born in 1934 in a Newark, N.J. hospital teacher, activist, artist, leader, died on Jan. 9 in a Newark, N.J. hospital. Mr. Baraka, born Everett LeRoi Jones, had been admitted to the Beth Israel Medical Center’s Intensive Care Unit in December. Mr. Baraka leaves behind his wife Amina Baraka and children Ras Baraka, Lisa Jones, Kellie Jones, Obataj Baraka, Shani Baraka, Dominque DiPrima, Maria Jones, and Amiri Baraka, Jr. He attended Newark’s Barringer High School, Columbia University, The New School, Rutgers University and Howard University.